Mahadeva Temple or Thiruvanchikkulam Temple or ThiruvanJai Kalam Temple is a Hindu temple situated in Kodungallur in Thrissur district in the South Indian state of Kerala in India. 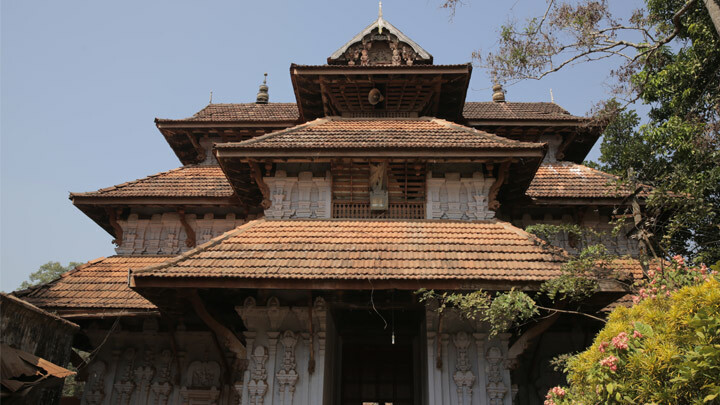 Constructed in the Kerala style of architecture, the temple is believed to have been built during the Chera period in the 8th century. Shiva is worshiped as Mahadeva and his consort Parvathi as Umadevi.